The Star Wars cast was filming in town AND they were staying at my hotel. Yes you read correctly. It wasn’t a joke and even the hotel staff (kind of) confirmed this. Apparently the same morning the actors were signing autographs in the lobby. That was enough to turn me into the world’s classiest stalker. 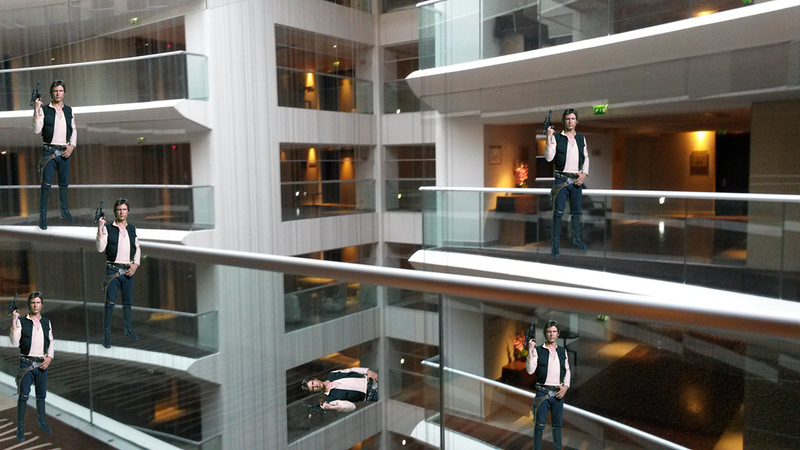 I wandered in the hotel corridors, ready with my special “ Don’t I recognize you from somewhere?” look in case I ran into Harrison Ford. But unless he had disguised himself as an hotel maid, I didn’t see him. Paranoia was starting to grow fast (these guys wearing t-shirts look laid back enough to be cameramen, right?) 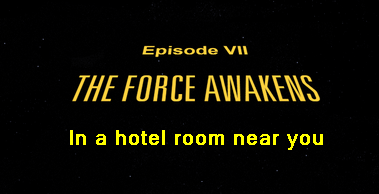 (what IF Harrison Ford had disguised himself at the hotel maid? He is an actor after all) and eventually it was time for me to leave (you can only pretend so many times to have pressed the wrong button in an elevator). 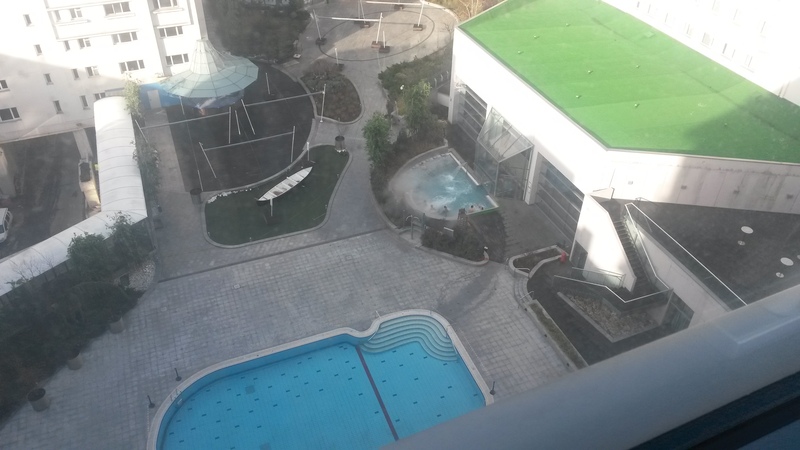 Wait, isn’t that Chewbacca in the swimming pool ??? So I didn’t see anybody from the cast, much to my disappointment (and yours I guess). But they were here, I promise you that. The force just wasn’t with me this time. Previous PostFriday Fun: kids specialNext PostTrivia time: win a ConvertXtoVideo key!